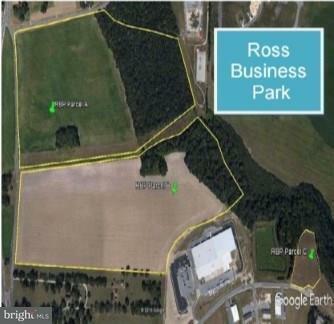 5-118 Acres in the Ross Business Park in Seaford, DE. Site is partially served by public utilities. Wide variety of of uses as permited in C-2 Highway Commercial and M1 Lt. Industrial. 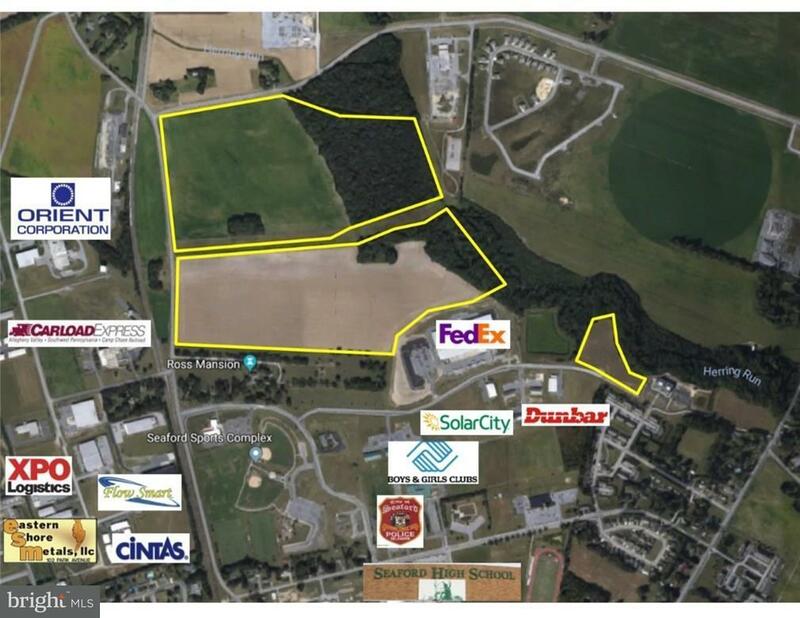 Located in Business Friendly Seaford, DE with no inventory tax and no sales tax. 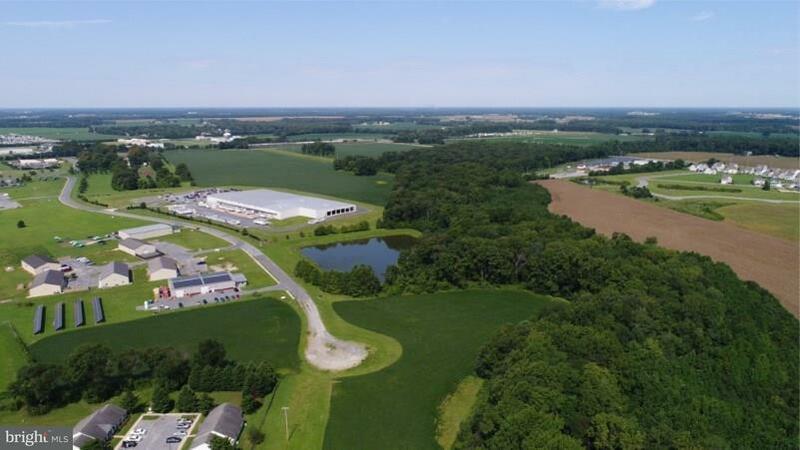 This location allows for overnight access to the Mid-Atlantic & Northeast Markets. 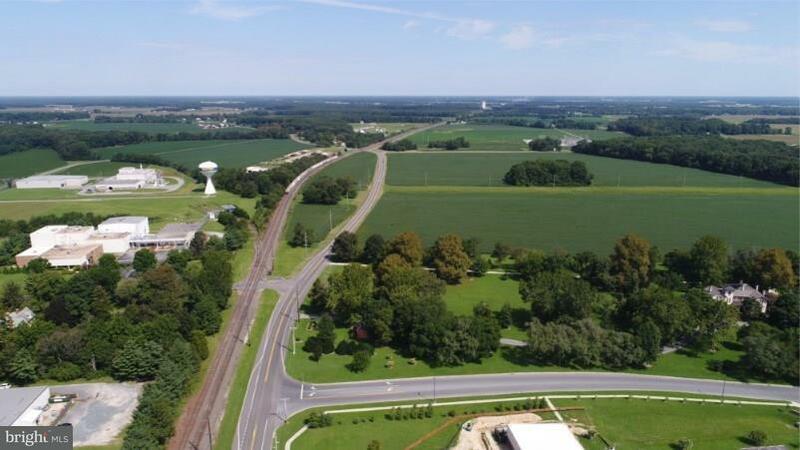 Economic incentives are offered through the City of Seaford.